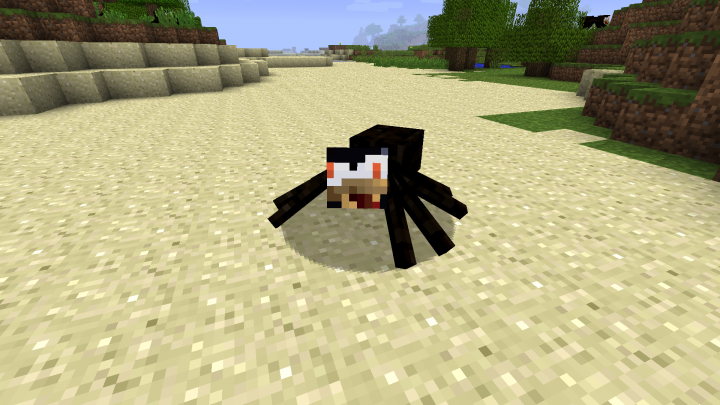 This mod adds many derpy spiders for a new experience in your beta Minecraft world. These spiders are often playful and are passive. If you choose to kill them you can extract their essence and craft a special type of food item, this food item restores 1&1/2 heart, and has the side effect of making you fart. This also might give you a speed boost for a few seconds. 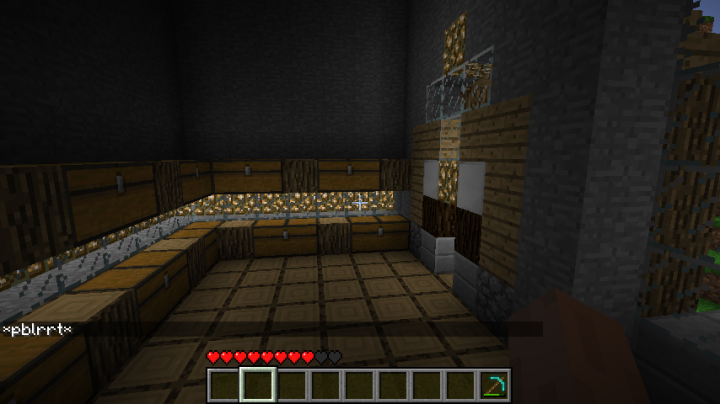 Why for beta 1.7.3? Why not? I just wanted to try something new.